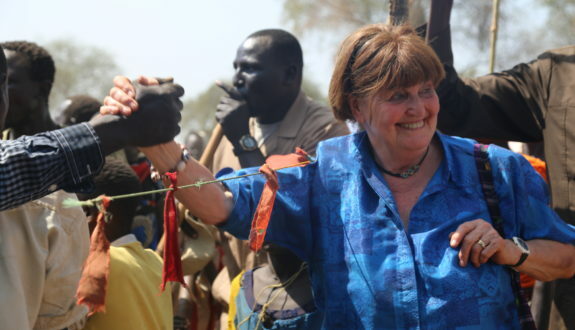 Following HART’s recent visit to the Blue Nile, Sudan in January 2018, the SPLM-N (al-Hilu) have written a letter of appreciation to Baroness Cox to show their gratitude for her continued advocacy of the region and its people. The Letter of Appreciation notes HART’s recent visit and thanks Baroness Cox for her continued support of the Blue Nile communities in Sudan. Her work in Parliament is also noted by the SPLM-N, who acknowledge her tireless efforts to raise her voice for the voiceless, and bring to light the suffering of the people in the Blue Nile at the hands of the Government of Sudan. The letter reiterates concerns of the lack of access to humanitarian aid and the issue of supplies from Khartoum that are shrouded by mistrust. 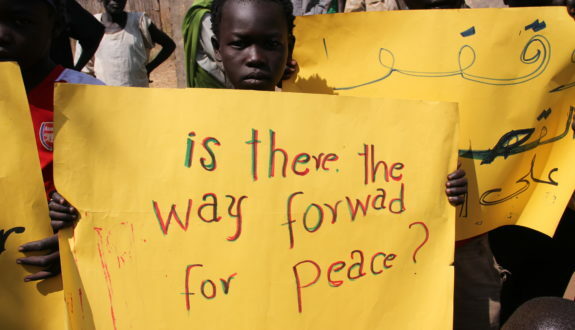 Also, the SPLM-N highlight their concerns of potential renewed military strikes against them that are bolstered by the recent build up in weaponry and a possible breakdown in the ceasefire. Here at HART, we recognise that there is still more work to be done. This dire situation can only be improved by ensuring the ceasefire remains to facilitate peace negotiations, while cross-border aid is admitted to attend to the needs of those suffering from years of conflict. 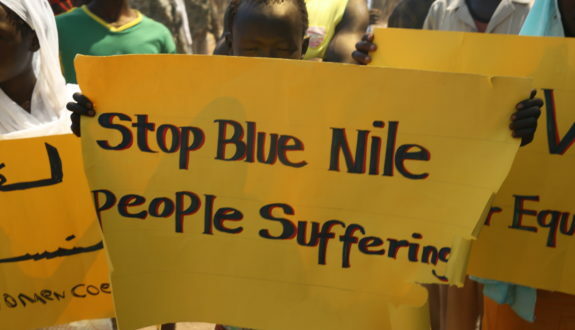 With in-fighting between SPLM-N factions threatening a cessation of hostilities, Baroness Cox and HART’s continued efforts to raise awareness of this situation is more important than ever, especially with imminent starvation looming over the 9000 displaced within the Blue Nile. 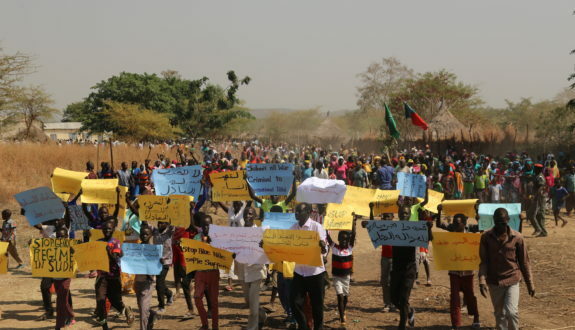 However, strides are being made as the SPLM-N (Agar) have released a statement hoping to work towards reconciliation, peace and the protection of civilians.